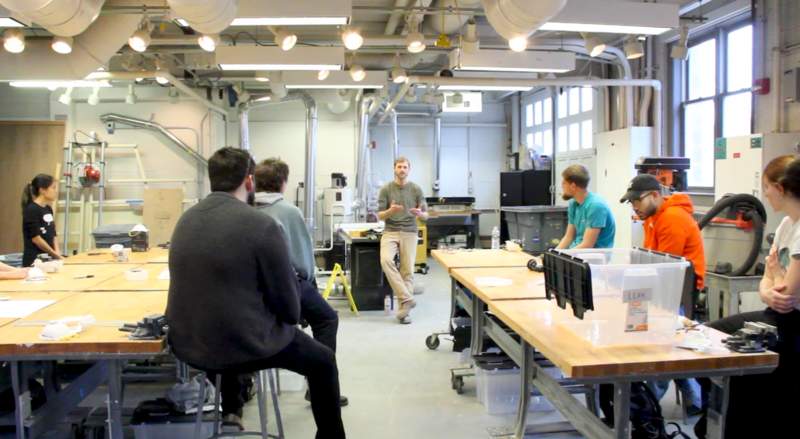 We’ve created a short video to introduce MakerSpace Manager Russell Prigodich. In this video Russell describes the Makerspace Manager position, his background in art and design, some of the tools and resources that are available in the Woodshop/Makerspace, and the exciting paths we hope to take in the months and years ahead. Russell also reveals his favorite Makerspace tool! Please visit us in Beardsley 101/102.